Brass Switch Gear parts, Indian Brass switch gear parts manufacturer Exporter & Brass Parts Supplier. Natural, Nickle Plated, Tin Plated available for brass male female pillars, brass stand off, brass spacer and brass distance bolts or any coating as per customer specification. 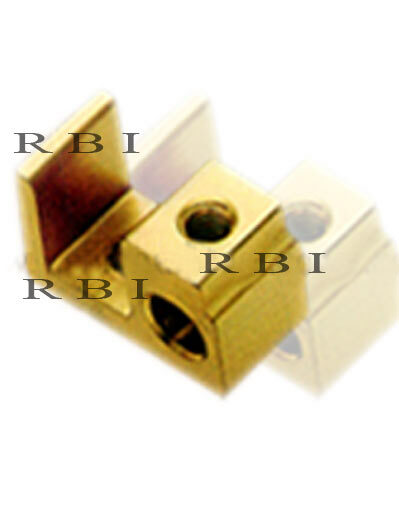 Any kind of brass male female spacers, brass male female pillars, pillars, brass stand off, brass spacer and brass distance bolts can be developed and supplied exactly as per customer specifications.